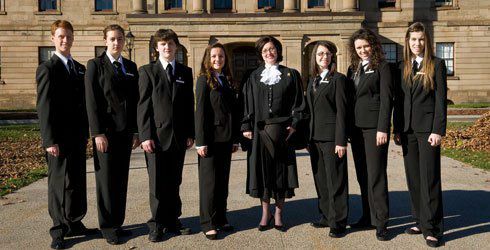 In 1993, PEI's Famous Five held five of the most influential positions of government in the province of Prince Edward Island: Lieutenant Governor, premier, Leader of the Opposition, Speaker of the Legislative Assembly and Deputy Speaker. The Legislative Assembly is the seat of the provincial government and the focal point for political decisions and debates. In Prince Edward Island, there are 27 elected members of the legislative assembly (MLAs). Here is an introduction to the people and the roles that make up the Legislative Assembly. Canada’s head of state is the Queen Elizabeth II. In Prince Edward Island, as in other provinces, The Queen appoints a Lieutenant Governor to act on her behalf. The Lieutenant Governor’s approval (called the Royal Assent) is needed for a bill to become law. 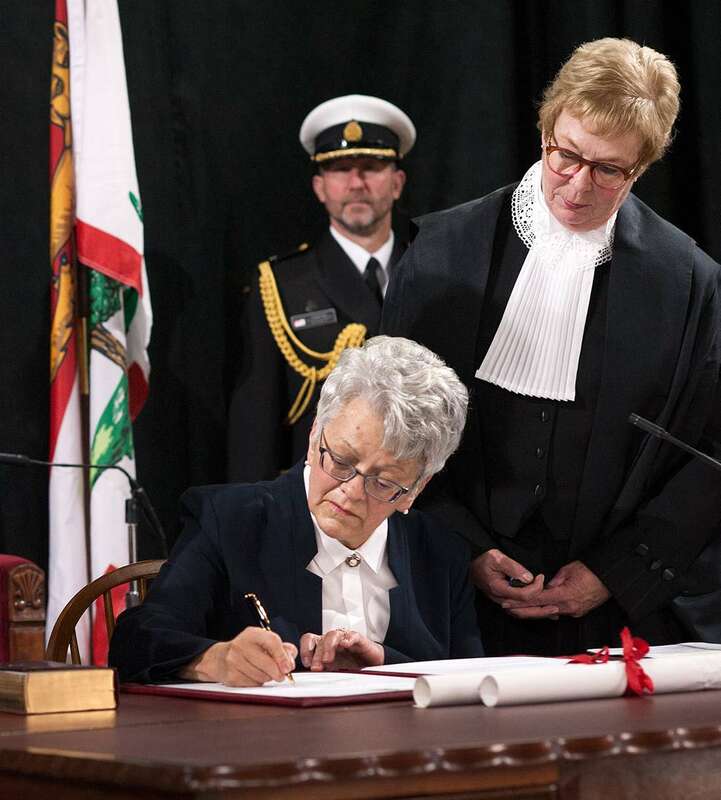 At the beginning of each new session of the Legislative Assembly, the Lieutenant Governor opens the session by reading the Speech from the Throne, which announces the government’s plans for that session. He or she also closes each session and dissolves the Legislative Assembly prior to an election. The leader of the political party with the greatest number of seats becomes the head of the provincial government and is known as the premier. 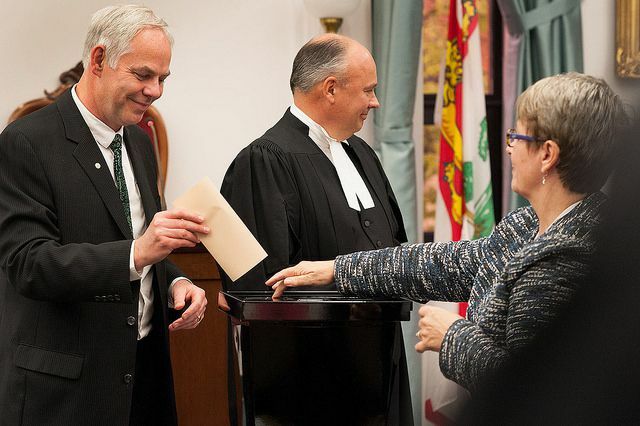 It is up to the premier to select a small group of MLAs from his or her party to work as ministers of the Crown, in charge of the day-to-day activities of individual government ministries or departments. Together, the ministers are known as the executive council or cabinet. Cabinet ministers are directly accountable to the Legislative Assembly and must maintain the support of a majority of the elected members. The premier is the president of the executive council. The party that wins the second largest number of seats becomes the Official Opposition and its leader becomes the leader of the Official Opposition. The primary role of the Official Opposition is to question government actions and present alternatives to government positions. The Speaker is an MLA elected by the other members of the Legislative Assembly to oversee debates and make sure the House follows established rules of behaviour and procedure. The Speaker is neutral and only votes to break a tie. The ceremonial costume of the speaker is a tricorn hat and black robe. 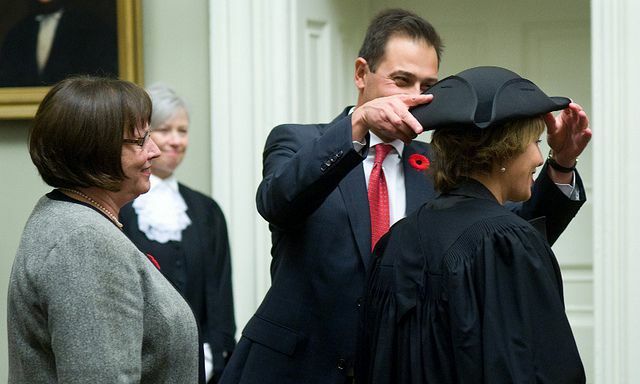 The Speaker is also responsible for overseeing the day-to-day operations of the Legislative Assembly, security, the Hansard and for representing the House on all ceremonial or formal occasions. The MLAs also elect a Deputy Speaker to carry out the duties of speaker in the case of death or absence from the House. Legislative pages are high school students who work in the Legislative Assembly while in session. 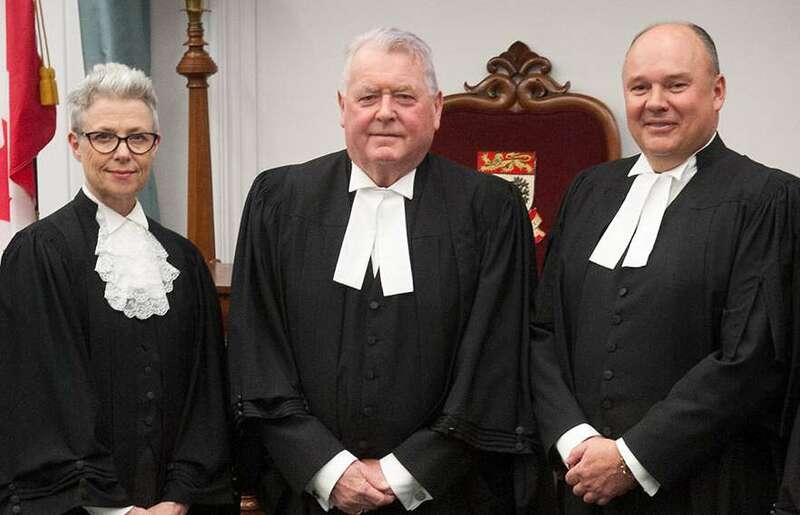 Pages act as messengers in the Chamber, meet with MLAs and officials and learn how laws are made and how the Province of Prince Edward Island is governed. House leaders are key players in managing the affairs of the House. The Government House Leader arranges the daily business of the Legislative Assembly in co-operation with the House leaders from Official Opposition parties. They also keep their members informed of the business before the Assembly and arrange for speakers to take part in debates. Each caucus selects a member to serve as caucus whip. Whips ensure their party members are in the House to vote with other members of their caucus. The clerk of the House is the senior permanent officer of the Legislative Assembly. As a non-partisan (no bias for or against any political party) officer, the clerk is responsible for maintaining all official House documents, for providing advice on parliamentary procedure to the Speaker and other MLAs as required and for administering the various departments of the Assembly on the Speaker’s behalf. The clerk of the House is assisted by a clerk assistant. The sergeant-at-arms is responsible for the care and custody of the mace - the symbol of the Speaker’s authority within the House. 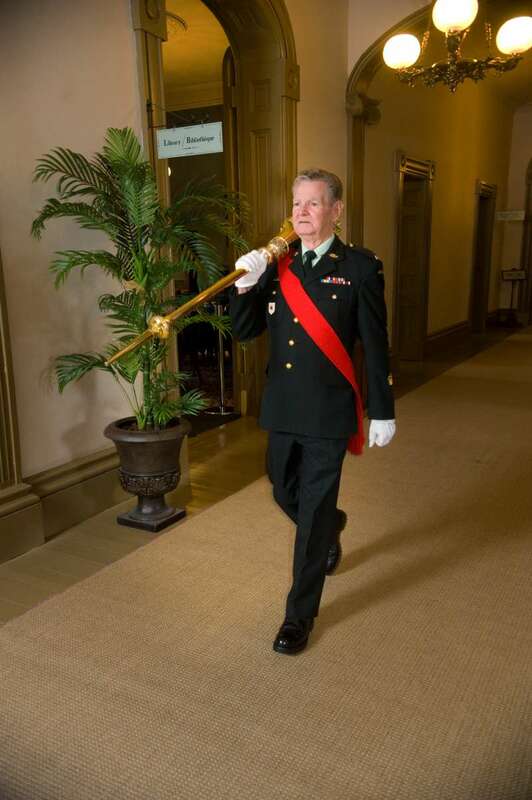 The sergeant-at-arms leads the Speaker’s parade into the chamber each sitting day. Members from other minority political parties and independent MLAs make up the general opposition. Absolutely every bit of experience you've had in whatever role you have chosen in life will be useful when you get into politics, every bit."